Do you have a house you need to sell fast? 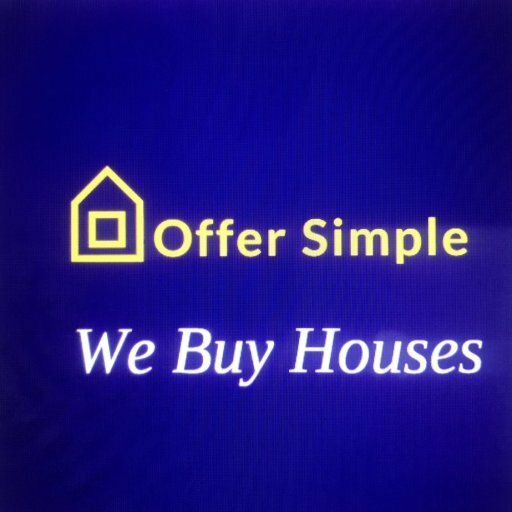 Offer Simple 123 can help We Buy Houses Fulton Mo and we buy them fast in most cases we can close in under a week sometimes in as little as 3 days. We Buy Fulton Houses regardless of the condition and we buy in all price ranges. The fact of the matter most of the houses we buy are older houses with some deferred maintenance that are in need of some love and repairs, However we buy newer houses as well. Chances are you have seen our signs or received our postcards that say ” We Buy Houses Fulton Mo” and asked yourself will they buy my house it needs a lot of work or i don’t want to have to clean up my house to sell it. 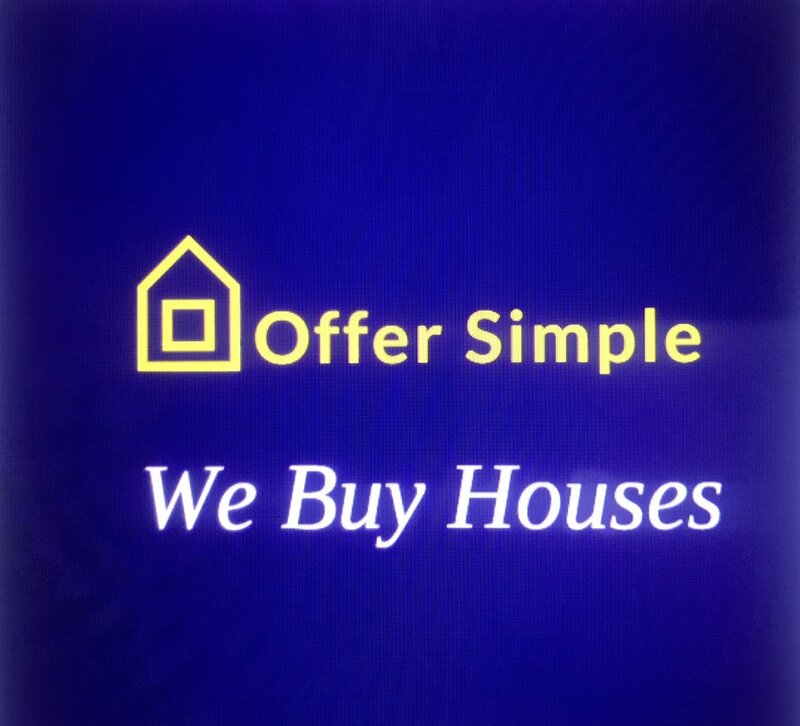 Well the answer is yes We Buy Houses Fulton Mo and we buy them on your time frame without having to clean up or make a single repair leave those things to us it’s what we do.